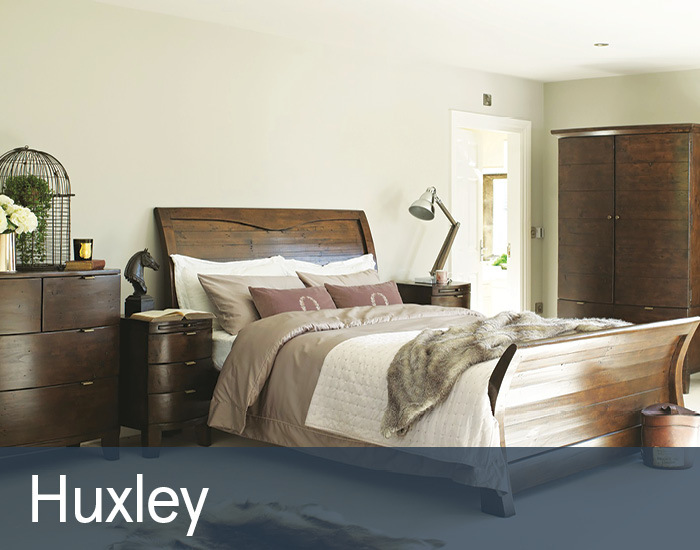 Huxley is a comprehensive collection of rustic, colonial-style bedroom furniture that has a distinct contemporary twist. Each piece is carefully hand crafted from reclaimed timbers with its own unique distressed finish. 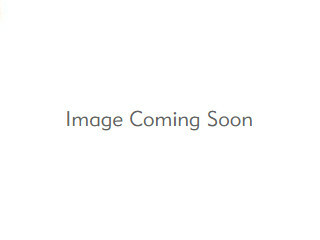 A rich, chestnut colouring enhances its natural characteristics with antique bronzed trim adding to the vintage appeal. Huxley’s graceful curves and classic bow fronts combine with generous proportions to make a grand statement.